Are you Planning to get the new set of Windows and Doors for your home? You must have heard about Aluminium Windows and Doors form vendors. Do you know how Aluminium Windows and Doors can be beneficial? 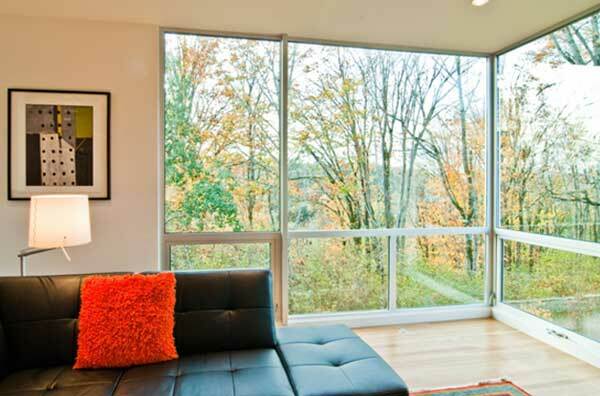 In this Article, You will get to know the Advantages of Aluminium Windows and Doors. Compare to other framing options for windows and doors, the aluminium frames are significantly less expensive. It provides a strong as well as an economical solution for any domestic and commercial appearance. The aluminium is 3 times stronger than PVC and 4.3 times stronger than wood. Thus aluminium is an ideal and cost-efficient option for windows and doors. The aluminium provides design flexibility which is only limited by your imagination. The metal strength and flexibility allows it to manufacture any product according to custom specifications. It provides an endless array of customization option with finishes and glasses. Aluminium windows and doors are available in wide range of finishing which ensures a perfect match with any type of décor. They come with powder coating finish, thus it does not require repainting. The powder coating comes with a wide color range which gives you the freedom to create the look according to the required appearance. It also includes unique pearl, metallic and timber finishes. Aluminium is environmentally sustainable material, it offers one of the highest recycling rates compare to any other metal. The recycling process of aluminium requires just five percent of initial energy. This inherent property differentiates it from other framing materials and reinforces its sustainable credential. So, That was top 6 Advantages of Aluminium Windows and Doors. Installing Aluminium Windows and Doors will make your home looks more beautiful and of course saves money on long-term bills. Imperial Aluminium manufactures Windows and Doors and supplies in Melbourne. Call Us On 03 9749 7115 or Contact us to Get a Free Quote.